Built in 2001, originally for competition in the TVR Tuscan Challenge but latterly competing in the Dunlop TVR European Challenge series. 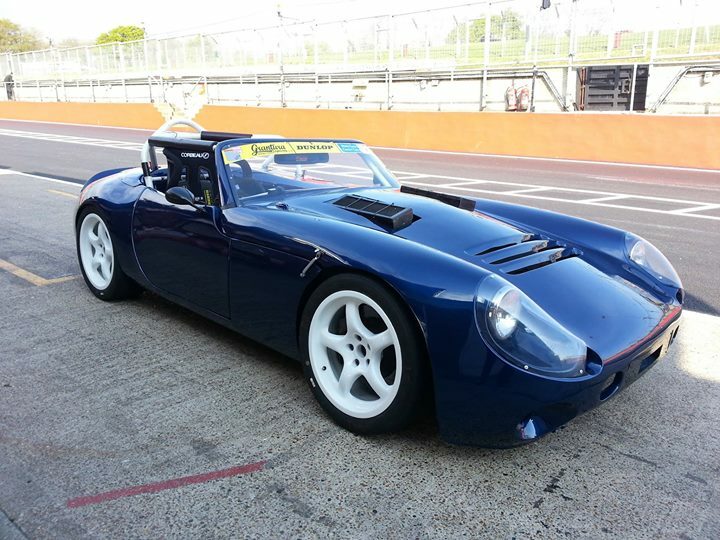 This is a well known vehicle in TVR racing circles and has plenty of provenance as a race/class winner with frequent podium finishes in my hands since 2012 and also in those of all its previous owners (Marc Hockin, Darren Dowling and Troy Dunlop). (A selection of spares is also available by separate negotiation).